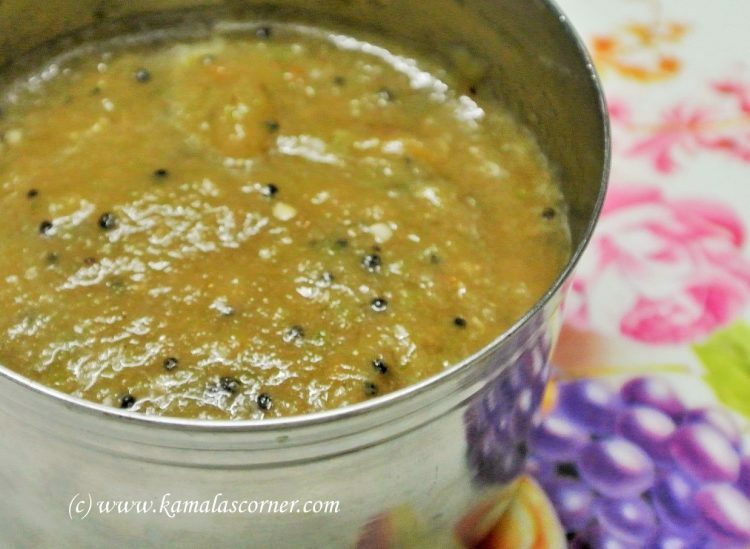 This green chilli chutney is an ideal dip for Vendhaya Dosai. Grind green chillies, sambar onion, tamarind and salt together to a fine paste. Add a teaspoon of oil in a seasoning pan. When the oil is hot add mustard and asafoetida. Pour the seasoning mix into the chutney. Do we need to fry the grinded paste or leave it raw? Can we use normal onion instead of small onion? No need to fry the paste. Leave it raw. You can also use normal onion.